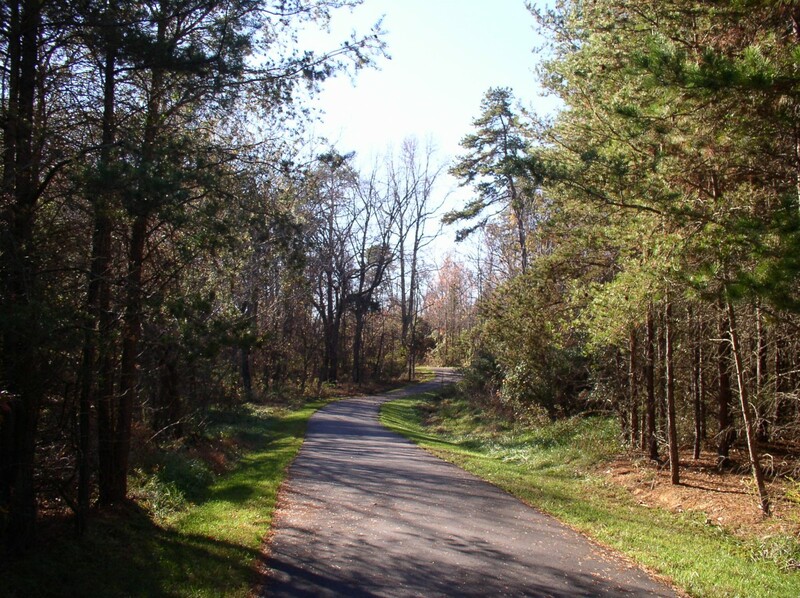 This five-mile segment connects Horse Pen Creek Road to Leonard Recreation Center to US 421, and links residential, schools, parks, commercial, office and institutional uses. 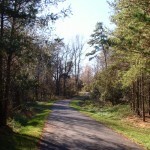 The segment contains mostly off-road greenway, but has approximately 1,000 linear feet of on-road trail. The greenway consists of a 10-foot wide asphalt trail, and includes three bridges that cross streams and five on-grade crossings. It uses utility easements where feasible. The greenway is divided into five segments; one segment included wetland mitigation.